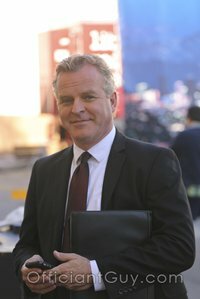 As the busiest wedding minister in Los Angeles County, I have been the wedding officiant at almost every wedding venue in Los Angeles and Orange County. Some of those weddings were the Ebell Club in Long Beach. Built-in 1924 as a private women’s club, the Ebell Club features a beautiful indoor courtyard with surrounding balcony, giving you the opportunity to make a grand entrance into your wedding! 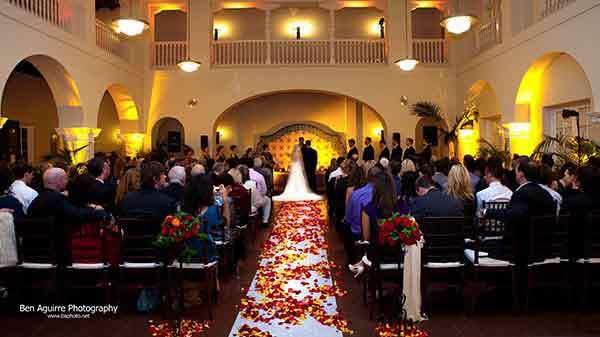 An ideal setting for your wedding ceremony, with Corinthian columns, large archways, and a Malibu tile fountain. Following the cocktail hour, your guests will be invited through three sets of French doors to dine in the Grand Hall, featuring a thirty-foot beamed ceiling, chandeliers, and hardwood floors. They specialize in combined ceremonies and receptions. The Ebell Club is a high-service venue! 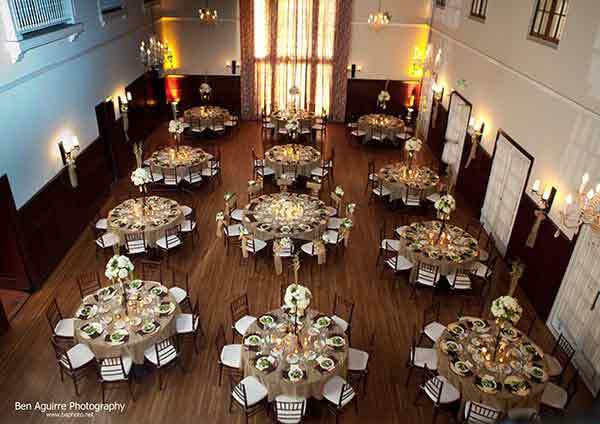 While the original structure has been carefully restored, the Ebell has over 25,000 square feet of event space. This wonderful structure has been refreshed by the experts responsible for remodeling the Hotel Bel Air. Imagine the possibilities of having three beautiful rooms- the Courtyard, the Parlor, and the Grand Ballroom to enjoy throughout your event. Move your reception from room to room as the evening progresses, ending with all rooms open. Both ceremonies and receptions can easily be accommodated all under one roof. When you plan your wedding in Long Beach or generally in Los Angeles or Orange County I strongly suggest that you consider the Ebell Club for your civil wedding or religious wedding celebration. 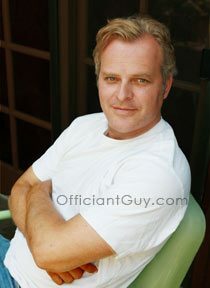 And when you are planning the details of your wedding ceremony please consider this wedding minister, the Officiant Guy, as your wedding officiant.